Interstate 90 with not a car in sight? It’s definitely off-season when it comes to tourists in South Dakota!! 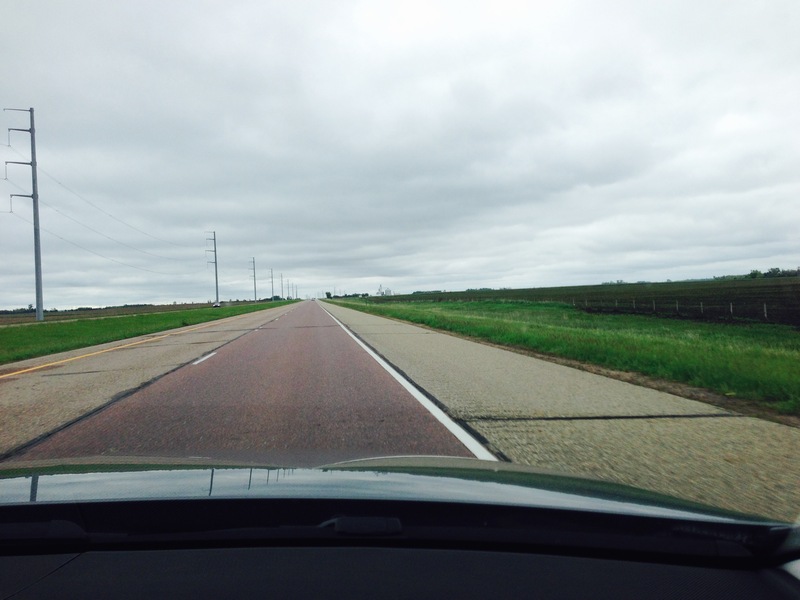 !This is the main route to Mount Rushmore, The Corn Palace, Wall Drug,the Pioneer Auto Museum and the 1880’s Town! 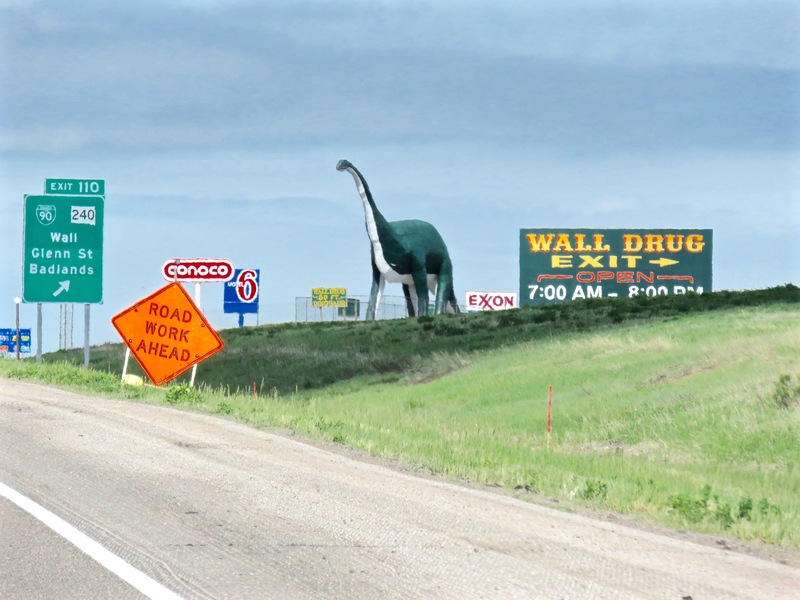 Even as we approached one of the top tourist attractions in the U.S.?– (Well, perhaps in South Dakota. )–definitely off-season! Does moulting count as off-season? Cee says so, so so do I. What other sentence have you ever seen with three so’s in a row? Sorry, Cee, for being a copy-cat., but there is no baby in mine! 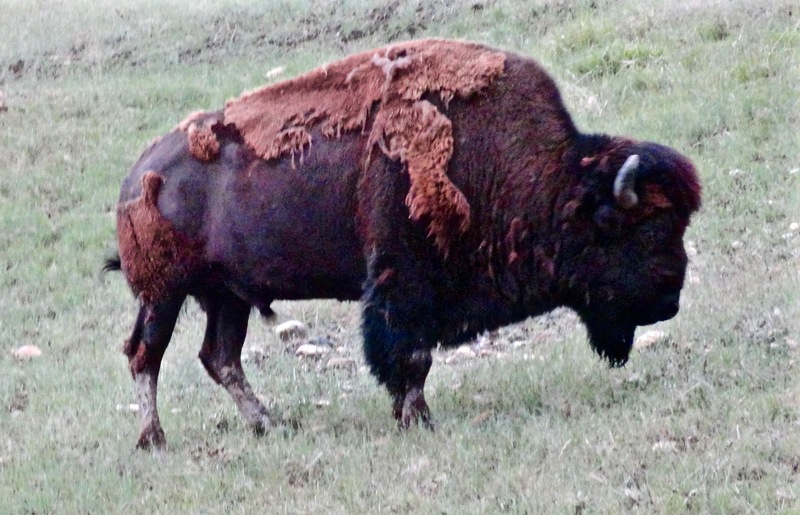 This buffalo snapped in Sheridan, Wyoming, that i just left four days ago. 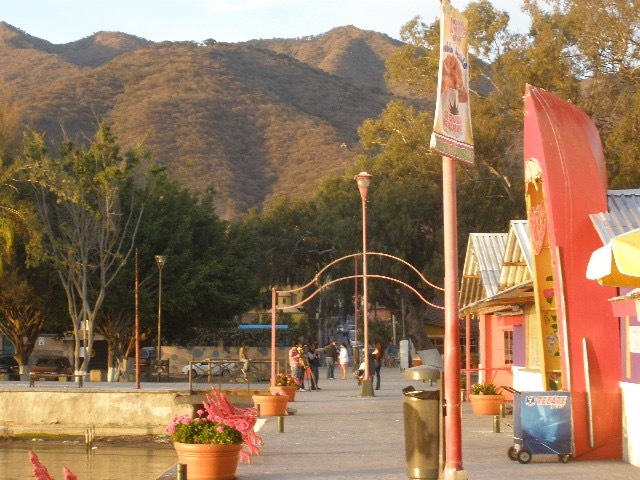 An almost-empty pier in Ajijic clearly depicts the off-season. 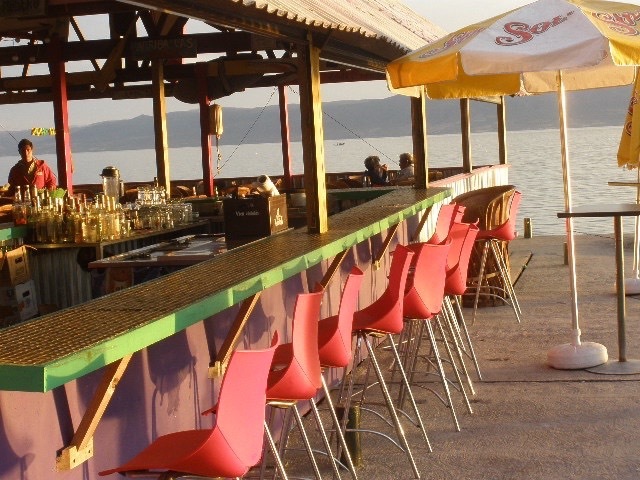 But not as much as the completely empty bar stools do. Three “so in a row” AND still grammatically correct. That’s got to be a record of some kind. Cool pictures! I know. This one was the hardest of all. The buffalo was obvious after Cee’s use of the bison pic, but I had to look through 10,000 pictures to find the others which seemed to work. So so do I. I enjoyed your sentences more than pictures. Cool pics and fit for the theme. Looks like a great time to visit those places!